Built a system on a limited budget that will be expanded in time. 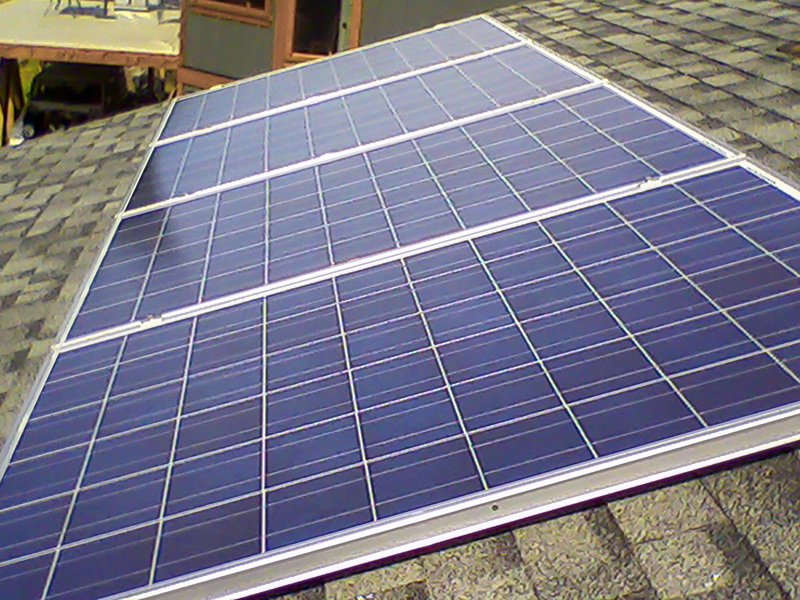 With the customer’s help, we installed a four module array that utilizes micro-inverters. The system is designed to be expandable with the infrastructure already in place for additional modules and micro-inverters.